Welcome to The Triggernometry Show – your weekly update on all things Practical and Precision Shooting in New Zealand. My name is Kerry Adams, and thanks for tuning in! Our photo comp is still going on – let’s get a hashtag going for NZ sport shooting – pop over to our Instagram – http://instagram.com/shooternz – tag your shooting photos with #shooternz and be in to win! Nope. Don’t see a pistol on my hip. Nor do I see gun ownership written into the founding documents of our country. The gun laws and gun culture are so different between our two countries – as are the results. I know this won’t make me popular with many gun owners here in NZ – but I do consider America to be broken. A vast difference is this – in NZ, it’s the gun owner that is registered, not the firearm. The vetting process is much more in depth with background checks, personal interviews of both the individual and associates. If the suggestion might be made that the vetting process could be improved, then sure – but that the process is already there – much like Nicol McKees comments on Radio NZ this morning – the laws are in place, the police and justice system just needs to enforce them better. While I am on that subject – please folks, can we be a little more careful with our words -“Stomped on by a steel cap boot” is not how we should be talking about justice. I don’t want anyone physically harmed. However, I do, totally agree that we need stronger sentences to get the message across the gun crime is not acceptable in this country. But, words matter, and so does the perception of people listening to comments like that. Press releases – product releases – to [email protected] please! Something we missed this week that you were excited to see come out? Let us know in the comments below! What else is happening out there? Flick me an email! Thanks for checking out this update – if you enjoyed it – please – like and share – if you are on the site – subscribe! 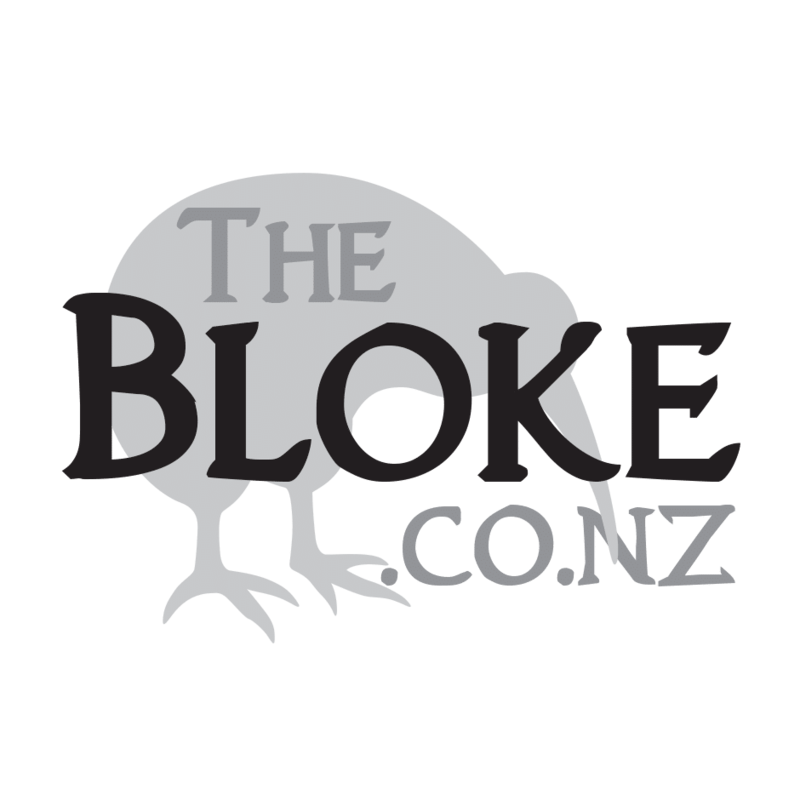 The bigger this gets the more we can share and promote the shooting sports in NZ. But we need your help! The best thing you can do is tell anyone that might be interested in the show about it – that way, we can get the info out to more people, get more people aware of all the events and competitions going on, and hopefully, ultimately, get more people into shooting, in whatever disciple tickles their fancy.